Miliband clarified his views on the 2014 Gaza conflict on Monday at a pre-electoral question and answers session in north-west London. A Jewish woman, who attended the meeting, told Miliband that she was reluctant to vote for her local Labour candidate in light of the party leader's statements on Israel during the conflict. 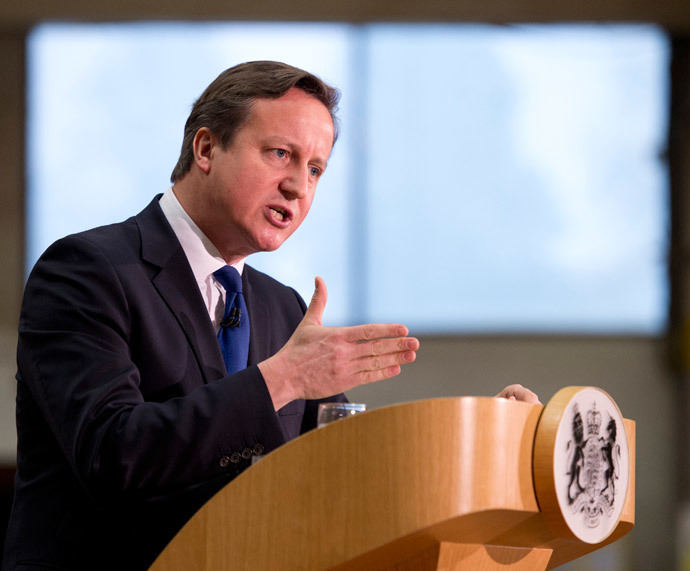 Miliband had denounced Israel’s offensive in Gaza as unjustifiable and objectionable at the time. He also strongly criticized Prime Minister David Cameron’s stance on the military campaign, accusing the Tory leader of being too ambivalent on the issue. As bloodshed in Gaza mounted, the Israel Defense Force’s (IDF) Operation Protective Edge was also sharply criticized by UN officials, other high profile politicians, academics, and UK citizens. 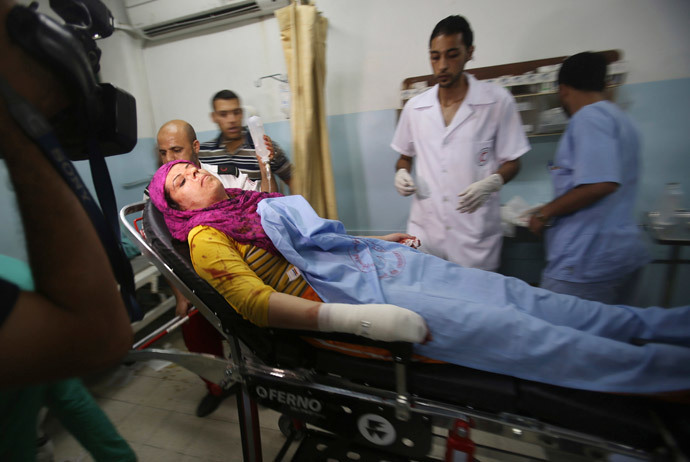 When the conflict finally came to a close in August, the Gaza Ministry of Health estimated that over 1,875 Palestinians had lost their lives, with 9,563 injured in its wake. In October, Labour frontbench MPs subsequently called for Britain’s unilateral recognition of a Palestinian state. They were successful in their campaign. On his previous criticism of Israel’s military assault on Gaza, Miliband told the crowd gathered in London that he had spoken out on the issue, not because he disagreed with Israel’s right to defend itself, but because he questioned the proportionality of the IDF's actions. “I honestly don’t believe that the action Israel took, and the deaths of people on both sides, actually helped resolve the situation,” he said. 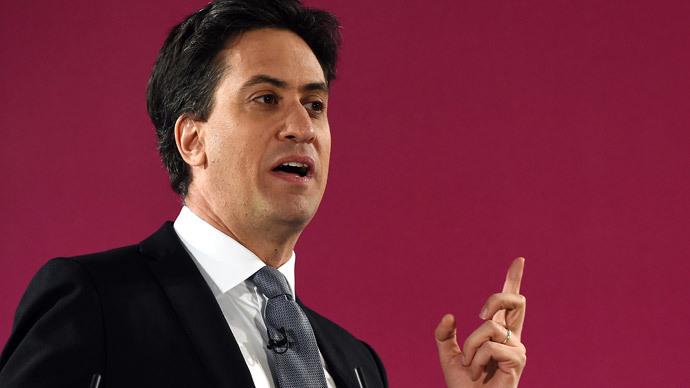 Miliband said a “zero tolerance” approach to those who question Israel’s right to exist is paramount. However, he argued that the crude categorization of citizens' perspectives as either “pro-Israel” or “anti-Israel” is unhelpful and unconvincing. Miliband also spoke on the need to combat anti-Semitism on university campuses and secure funding for UK Jewish charity, the Community Security Trust. The Labour leader's comments on anti-Semitism were echoed by Home Secretary Theresa May on Monday, who said that Britain must double its efforts to wipe out anti-Semitism in its quarters. Her comments came as the UK’s former chief rabbi warned that British Jews are frightened to go to Jewish shops since the terror attacks in France, which saw the targeting of a kosher supermarket as well as the offices of satirical magazine Charlie Hebdo.